Organizations involved in collaborative community efforts. Our communities are under attack! Come learn about how we are fighting against the criminalization of our communities and strategizing against our oppressors. Target Families living in Bayview, Visitation Valley, Dog Patch, Mission and Portola district. We operate a comprehensive menu of services to families to such as parent support groups, parent leadership, child development workshops, parent child interactive groups, enhanced visitation, case management, support with basic needs (toiletries and baby supplies), food bank and cultural events in the community. The overall goals of the El Centro Bayview Family Resource Center are to help families in the neighborhood support their children’s academic and lifelong success, to foster parents’ capacities to advocate for themselves and to participate gainfully in the workforce, to strengthen families and promote family resilience, and to build a family-focused and responsive community. We are committed to respond effectively to social and demographic changes that affect our community members as well as new understandings of the most appropriate care and education for the multi-generational individuals we serve. MNC provides Families intake and referral, case management, parent leadership activities, family and community events, classes and workshops, Parent Cafes, and parent child inter-actives. Centro Bayview FRC also houses Infant, toddler and pre-school classrooms through Head Start and Early Head Start funding. 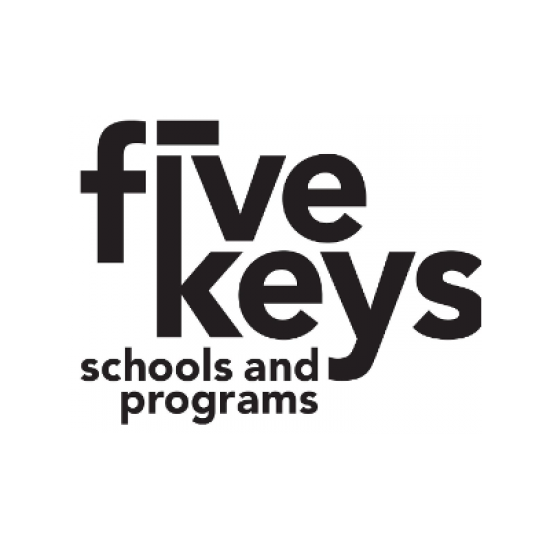 Here at Five Keys, our goal is to restore communities through education. Our philosophy is that through social and restorative justice principles, we can provide traditionally under served communities the opportunity to restart their education, focusing on Five Keys Areas: Education, Employment, Recovery, Family, and Community. The mission of Friends of YBC Park is to revitalize our neighborhood park by creating a safe and fun environment for all to enjoy exercise, arts, sports and learn to grow together. “Let’s get out and play” is our parks motto. Target Longtime Bayview residents who need minor, exterior home repairs who make up to 80% of the area median income. 40%-60% area median income residents looking for homeownership opportunities. Neighbors interested in beautifying local parks. 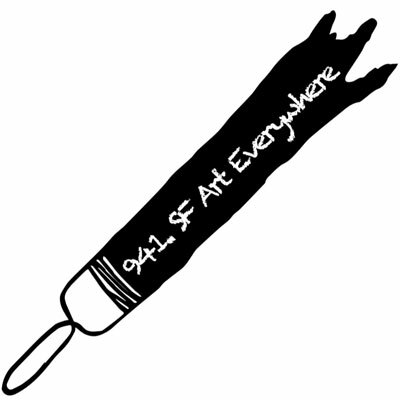 We partner with local homeowners, volunteers, and nonprofit organizations to strengthen communities in Marin, San Francisco, and San Mateo counties. 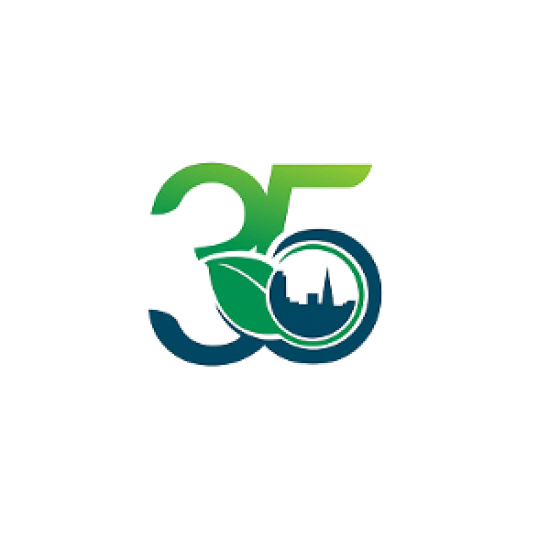 We offer affordable homeownership opportunities, minor home and community facility repairs and park and garden beautification events. Target Parents/caregivers whose children are involved in one or more of the following systems: mental health, foster care, special education or juvenile justice. We also assist transitional aged youth (TAY) from 14-21 years of age who are or have been involved in one of the systems listed above and can benefit from mentoring and navigation services in their transition to adulthood. Assists families in navigating agencies and services such as behavioral health, foster care, juvenile justice and special education. Youth team, family/parent advocate, parenting classes, girls group, mentoring and other psycho-educational work groups. Target Pre-start, start up and established business owners. Renaissance Bayview provides access to business resources, training, and support to emerging and established businesses in Bayview Hunters Point, Potrero Hill, Visitation Valley and throughout San Francisco. We provide Child Safety Awareness trainings to children and parents. We also provide Mandated Reporter trainings to service providers. We offer Safestart trainings (the Impact of Violence on Young Children) to parents and providers. All of our trainings are free of charge.